“A thing of beauty is a joy forever”, “Nothing ever becomes real till it is experienced”, are illustrious and eternal quotes by John Keats that has left a mark in our hearts. Adhering to the above saying, Singapore shelters romance and opulence of beauty in every corner of it, the very name of this country inspires whimsical imagination and luxurious allure. Home to some of the excellent splendor apparently makes it an ideal travel destination for everyone. Singapore known as the ‘Crossroads of Asia’ is an impeccable gateway for shopping, amazing attractions, awesome nightlife and great indulgence in mouth-watering cuisine. Where to take rest after a long travel day? Would like to spend some blissful moments with your partner? A romantic hotel stay is an obvious choice of most couples. 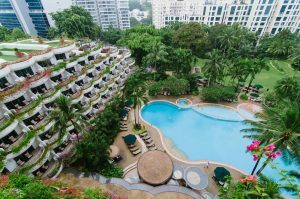 Singapore holds a gorgeous collection of themed hotels, boutique hotels and every other class of hotels for all kinds of travelers. 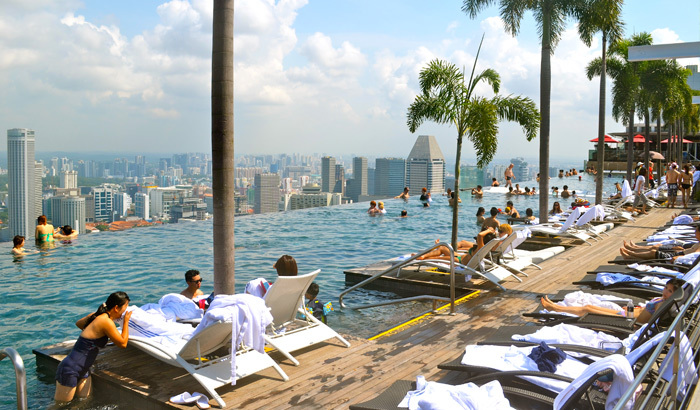 Nevertheless, would like to feature the finest hotels in Singapore pertinent to romance. The list of hotels mentioned creates enduring ambience of love, romance and comfort to make your holiday picture-perfect. 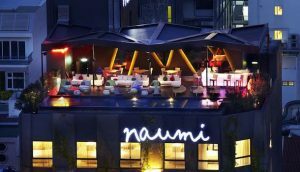 Naumi Hotel is an intimate retreat in Singapore that presents a selection of 73 elegant rooms to cocoon you in comfort. The moment you walk till the door of the boutique accommodation at Naumi Hotel Singapore, you are bound to admire the excellence at every touch point. The rooms are extraordinarily designed to swaddle you in luxuries and romance, where you can spend perpetual romantic moments with the special one. 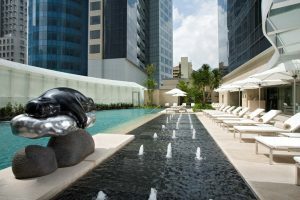 Situated 20 minutes away from the Changi International Airport, Naumi is a state-of-the-art boutique hotel set in the heart of the Singapore’s Central Business District. 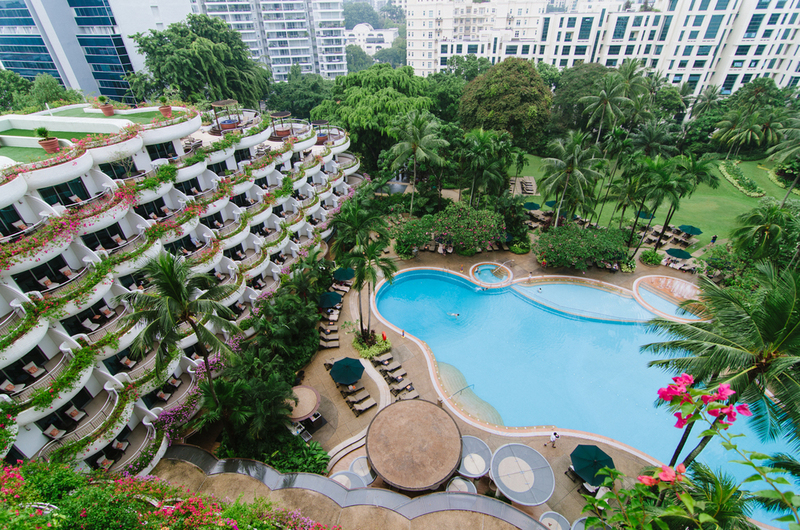 Situated transversely over lush green gardens with a waterfall and a colorful koi pond, the quixotic Shangri-La Hotel provides a legendary Asian welcome and warm hospitality to its guests. Couples are treated with extra care and pampered with exciting add on and use pool of facilities and get engrossed in a romantic phenomena. 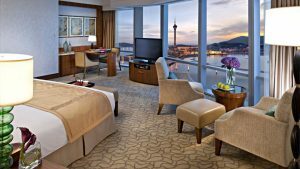 Fantasize yourself at the floor-to-ceiling windows of your super luxury hotel room, supping on your favorite wine with your beloved and enjoying a bowl of chocolate dipped strawberries in magnificent views of Singapore’s glittering city and gardens by the Bay. Wow! That’s the ultimate romantic affair that one shall desire for. Marina Bay Sands is all about stunning piece of architecture, a casino and collection of unique restaurants. 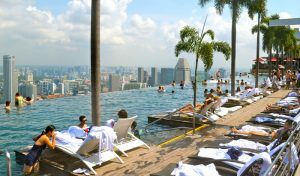 Couples take an advantage of diverse recreational facilities, including the famed 500-foot-long rooftop infinity pool facing the city skyline. 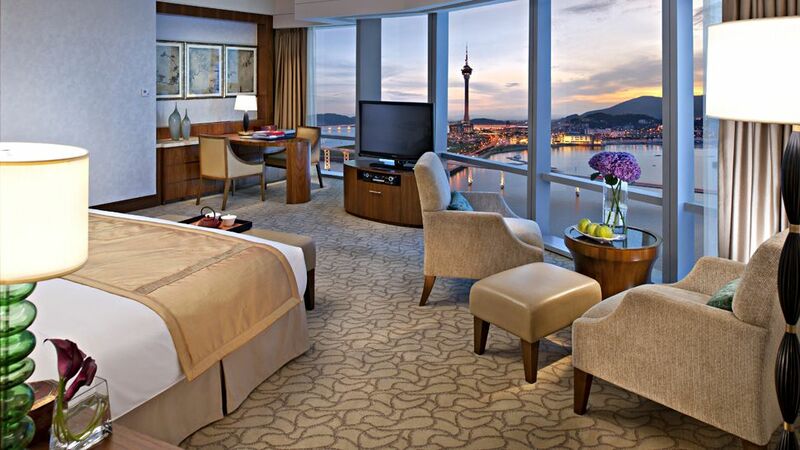 The Mandarin Oriental is an excellent property to untangle and feel at ease after a whole day of sightseeing. Situated right in the heart of Marina Bay district, this hotel offers dazzling views of harbor, the ocean and the city. Couples must try the Italian cuisine by a serene poolside setting or take advantage of sensational spa facility. 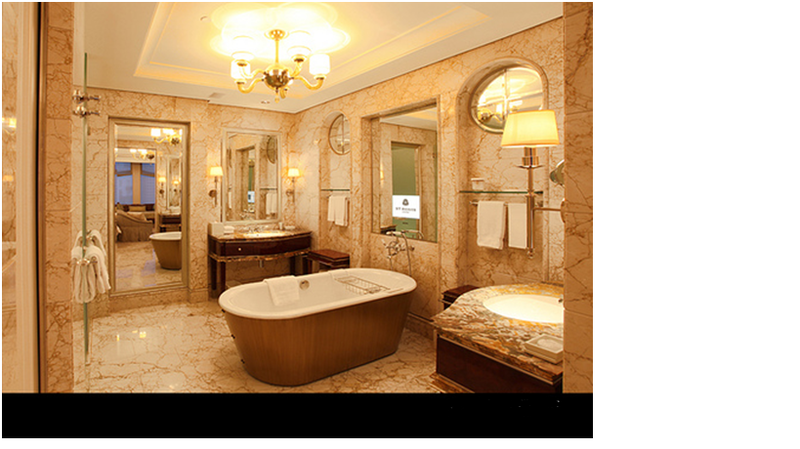 Last but not the least; the St. Regis Singapore is the ideal hotel option for the discerning luxury seeking couples. Placed in the heart of the city’s premier shopping district offers finest world class hospitality is recognized as an excellent landmark of exquisite environs. Lavishly designed rooms and suites evoking timeless elegance and indulge will surely make you fall in love once again. In order to experience magic of the romantic hotels you need to visit Singapore, just take a bus to Singapore, memories of a road journey along with your special one will surely last lifetime. Check online bus tickets in redBus.sg and explore the essence of love in any of the splendid hotels and make your dream come true. Don’t forget to take the road!